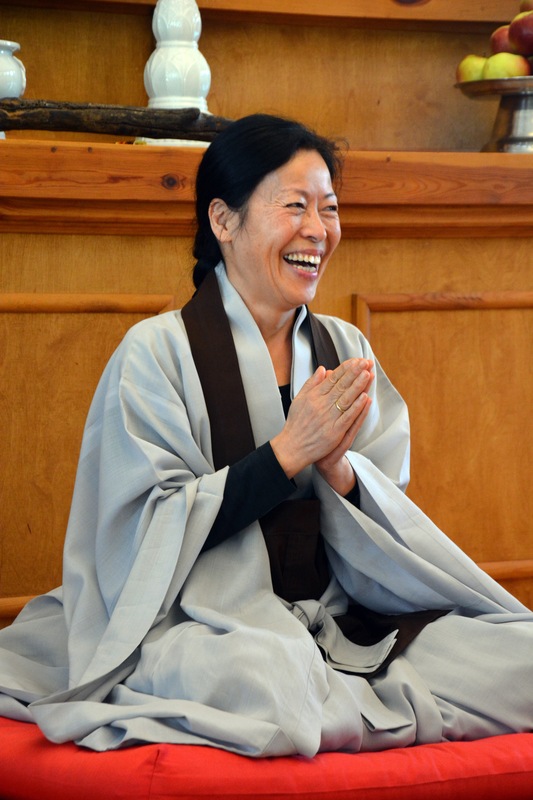 This workshop with Zen Master Gu Ja starts at Sep. 14th at Berlin Zen Center. Arrive no later than 6 p.m. The retraet is meant as an intense period of practicing Zen, it is filled with different kinds of meditation as well as bowing, chanting and interviews with the Master. Please see timetable below for details. You can sleep on the dharma room floor or, if available, in a separate room. Please bring your own sleeping bag as well as comfortable clothes for meditation. The retreat ends at Sunday afternoon at 3 p.m.